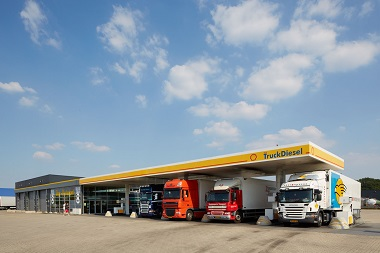 Truckstop 8 is favourably located nearby the A2 (junction 29, Eindhoven Airport/Acht) on the Eindhoven-Acht business park. Would you like to visit or contact us? Here are our contact details!